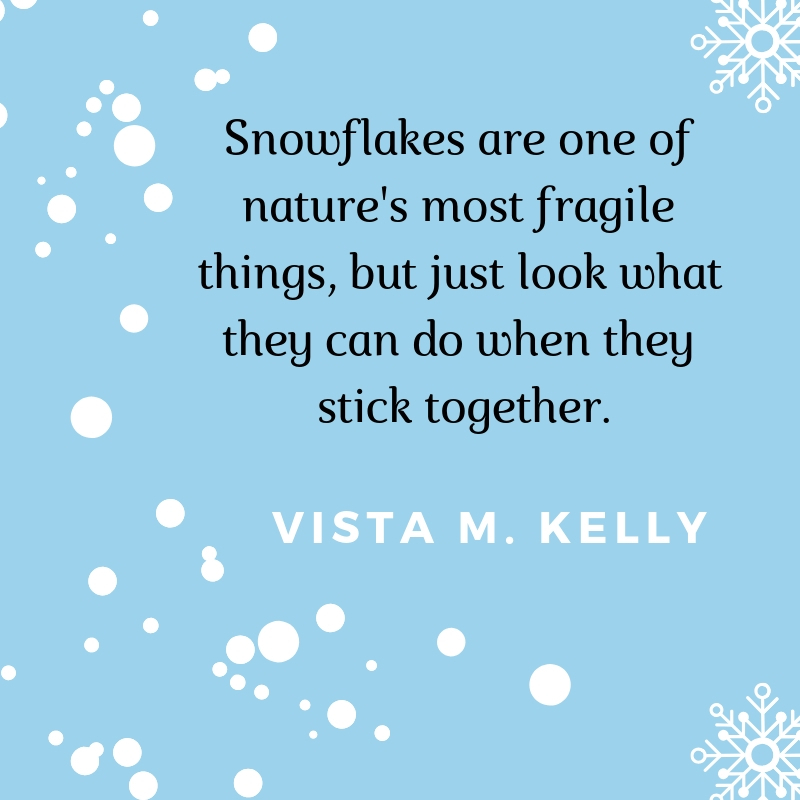 A falling snowflake is perhaps one of the most beautiful things that nature has given us to behold. It’s slow descent from the clouds down to the ground gives us time to reflect on our memories that we consider precious. This magnificent natural phenomenon has been recorded and given higher meaning in literature. 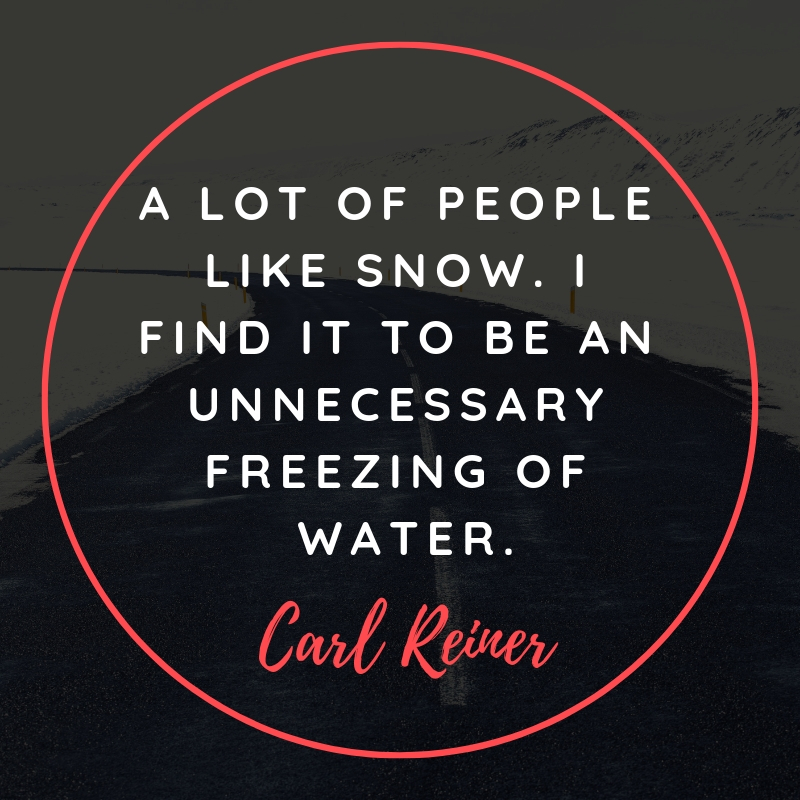 Poets, historians, journalists, and even famous celebrities have their own take about snow and its impact on their lives. 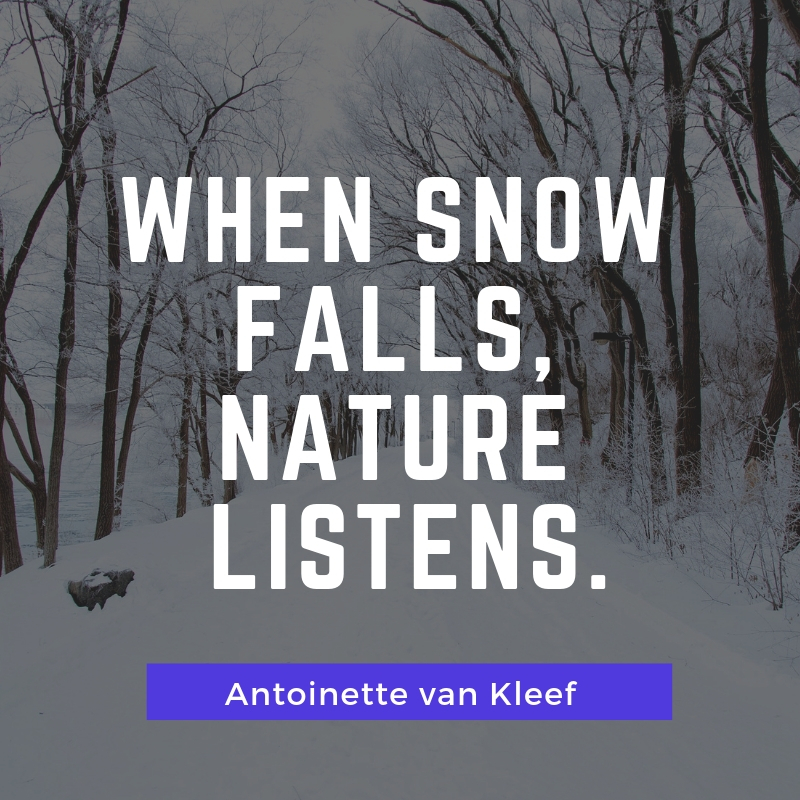 There are also literature, songs, novels, movies, and plays about snow. If you love snow, you will certainly love what we have prepared for you. 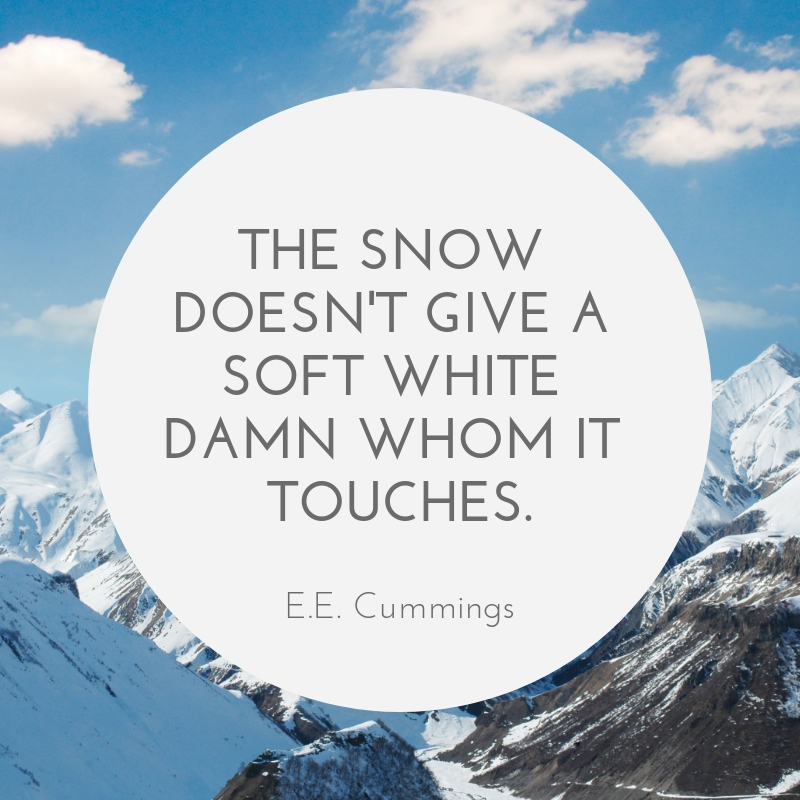 Below are 10 inspirational snow quotes that would keep your soul company this winter season. 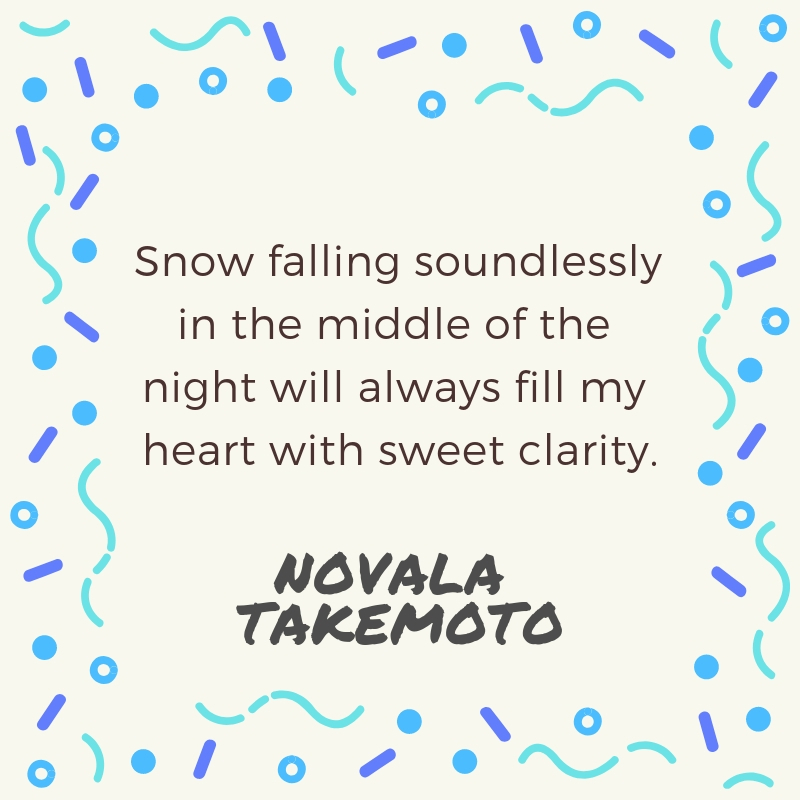 Snow falling soundlessly in the middle of the night will always fill my heart with sweet clarity. 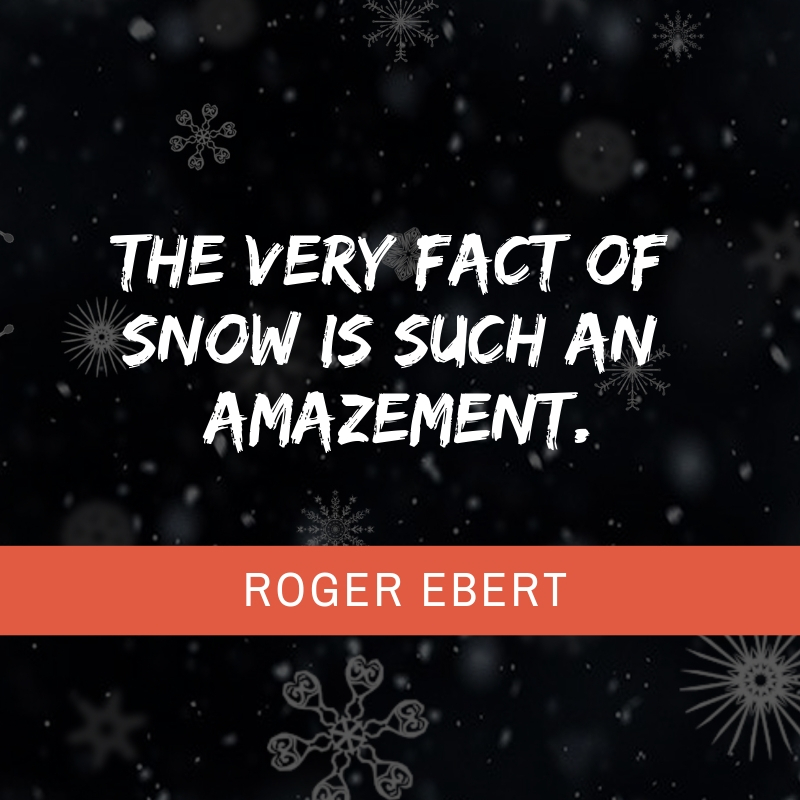 The very fact of snow is such an amazement. There’s just something beautiful about walking in snow that nobody else has walked on. It makes you believe you’re special. 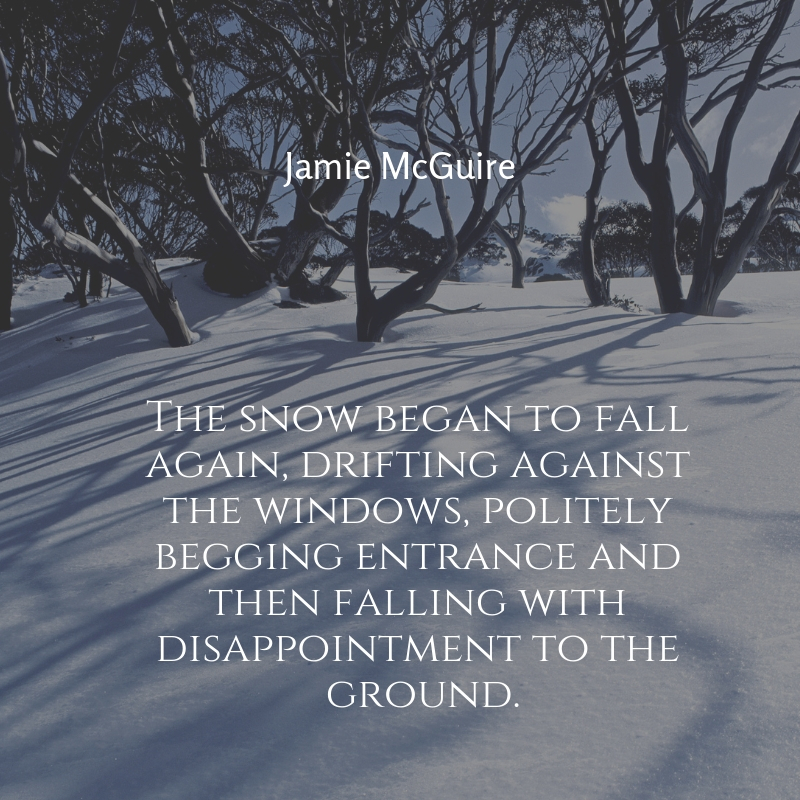 The snow began to fall again, drifting against the windows, politely begging entrance and then falling with disappointment to the ground. 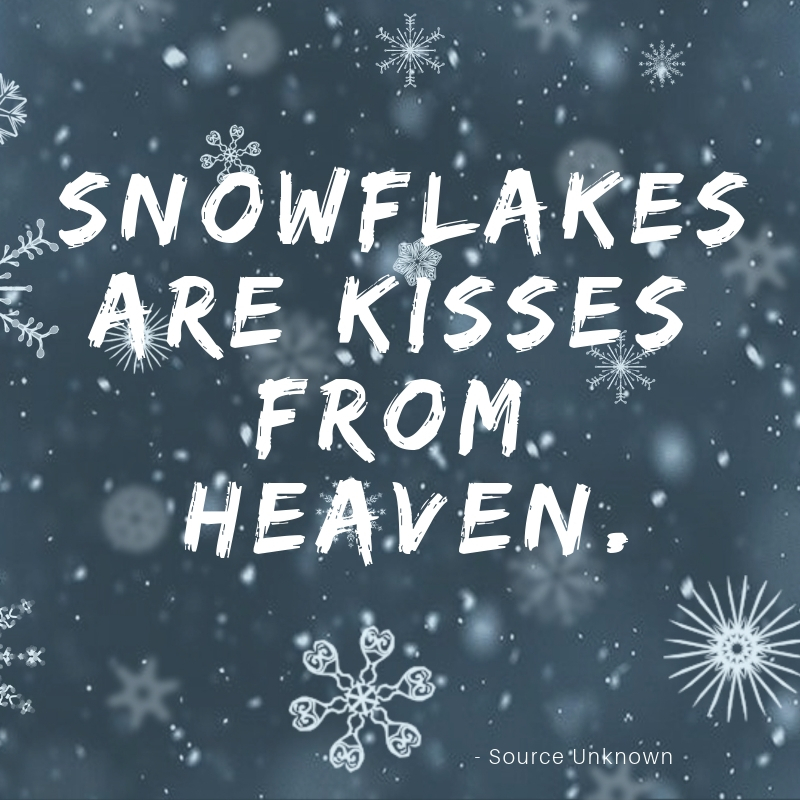 Do you have fond memories related to snow? 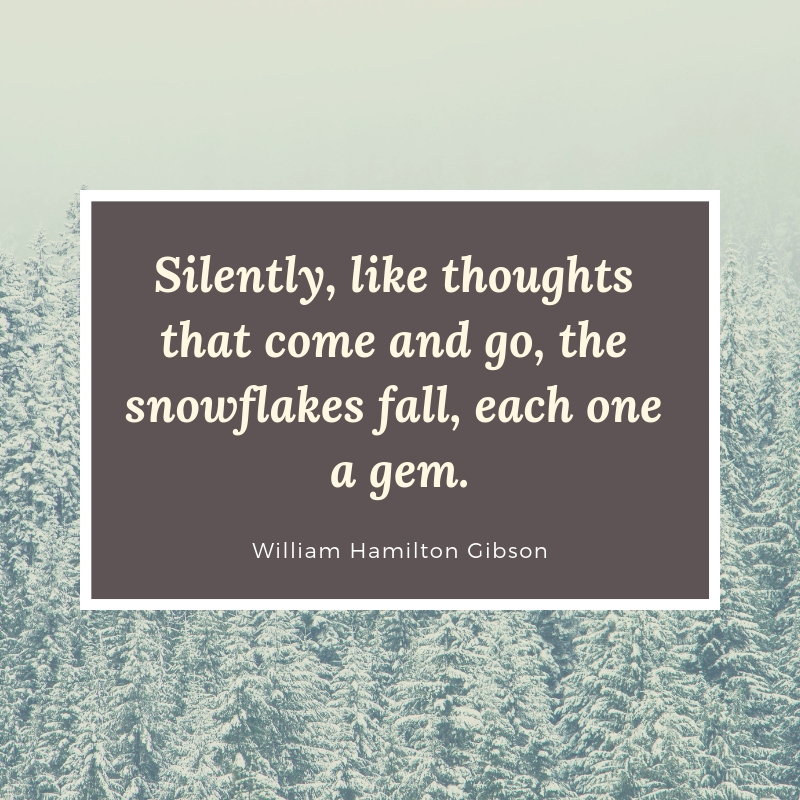 We have the best quotes that you can use to elicit your sweet memories and emotions! Prepare to get chills as we deliver the best 10 snow quotes for you, your friends, and your family.